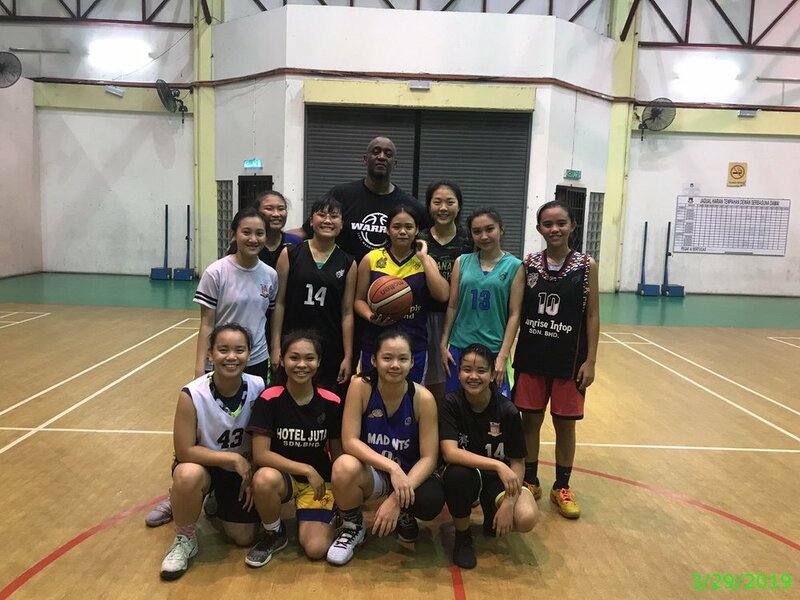 This past March, Warren Central High School's Girls' Basketball coach, Stacy Mitchell and his wife visited family and friends in Kota Kinabalu, Malaysia. Coach Mitchell shared that their family and friends are big basketball fans and in particular big fans of Warren Central basketball! 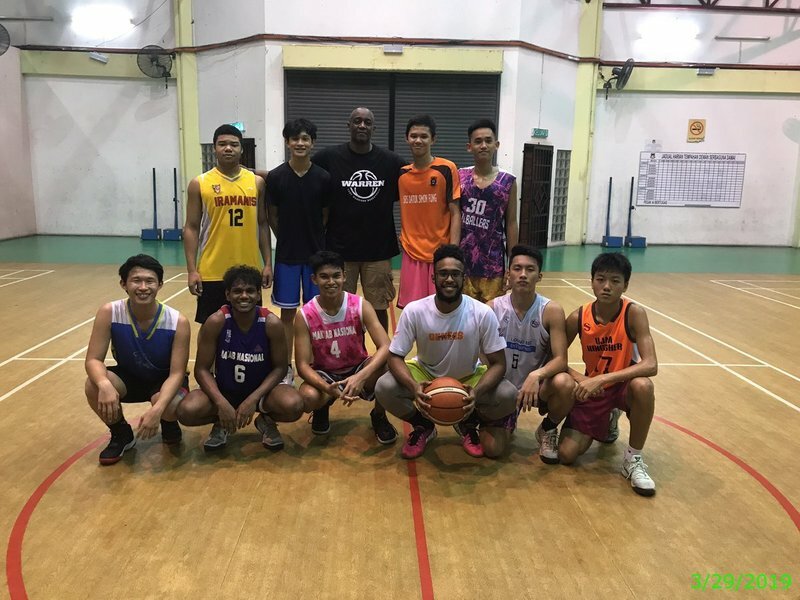 While in Malaysia, Coach Mitchell was connected with Andrew Dean, head coach of the Damalee Girls and Boys Basketball Program. 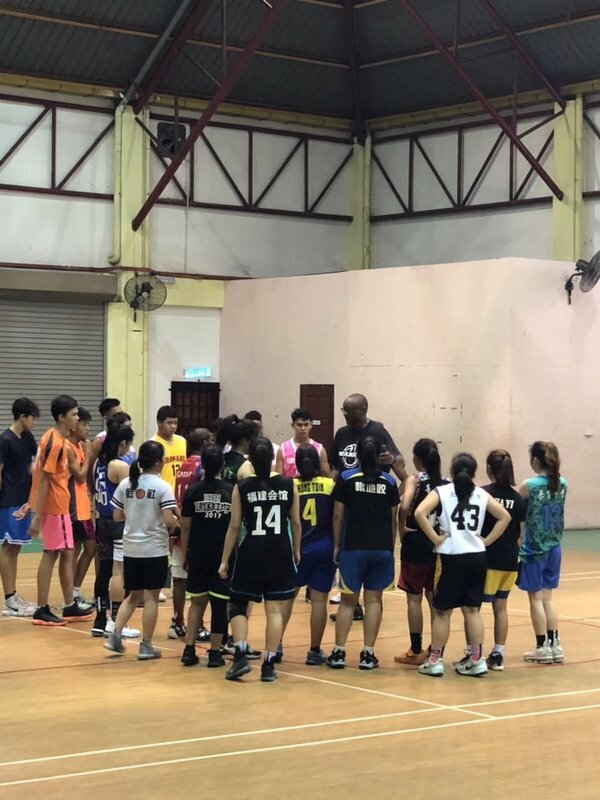 After a couple of conversations, Coach Mitchell was asked to share some basketball ideas with Coach Dean and facilitate a 2 day clinic for the Damalee players. According to Coach Mitchell, the players were very excited for this opportunity, worked really hard, and had a great time. 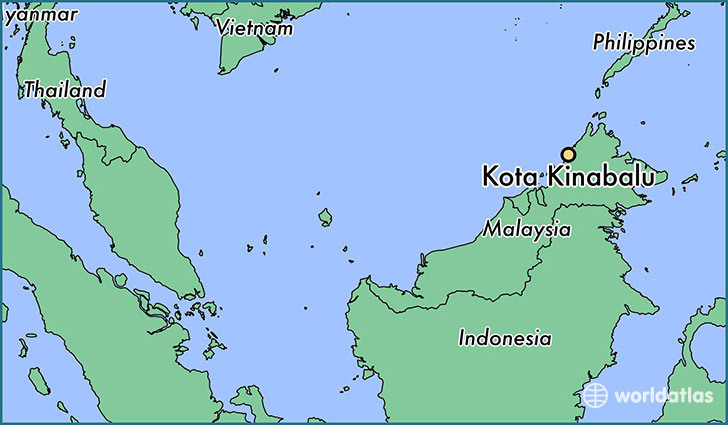 Coach Mitchell and Coach Dean plan on keeping in touch and are already planning for the next time Coach Mitchell and his wife are in Malaysia. Warrior Nation just got a little bit bigger!